Scouring the St Mary’s Church archives over Christmas, I came across an electoral roll from 1969-70. Its not for the faint-hearted, page after page listing the streets in the parish and resident’s names, but fascinating reading for any Summerstown history afficianado. Further study into this period has also enlightened me about a dark episode in the late sixties when 700 houses in the Fairlight area faced being concreted over in a massive council redevelopment scheme. Roughly halfway between the First World War and today, it provides a unique insight into how many Summerstown182 families still lived in the area. Its astonishing how many names are familiar. Having spent a year wading through old parish magazines and papers, its not just 182 names that ring a bell, but half a century and two world wars later, its remarkable that so many of the same families were still around. 1969-70 was a pivotal time for the area. 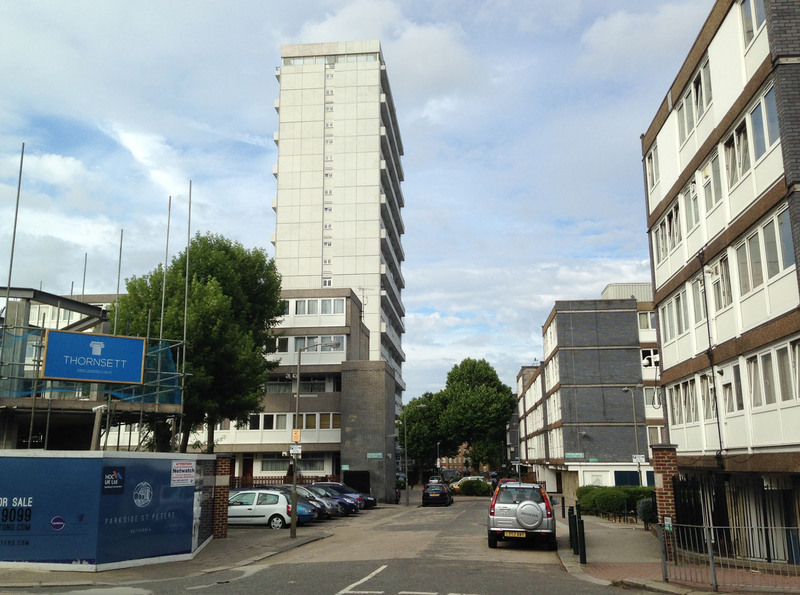 After 25 years of being a bomb-site, two 14 storey tower blocks sprung up on the Hazelhurst Estate. 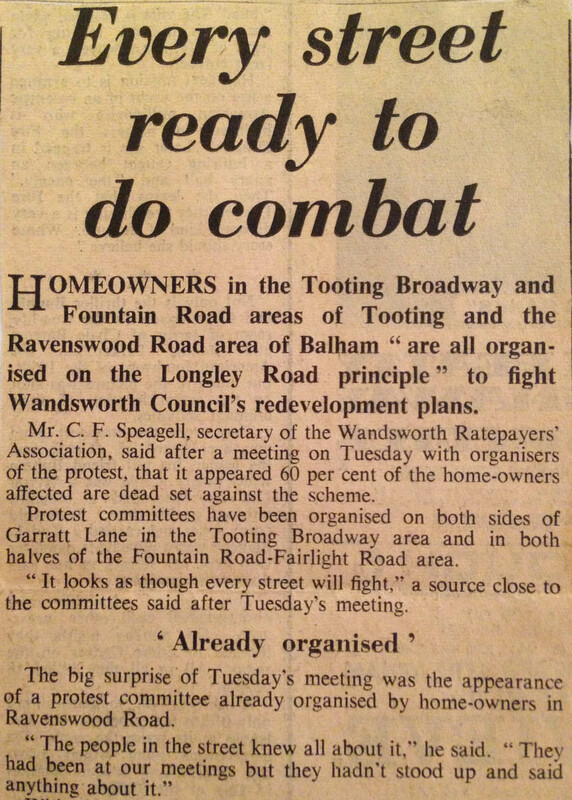 Guess what, there was a housing crisis, but the council’s clumsy attempts to bulldozer the rest of the Fairlight streets had been defeated by people power. 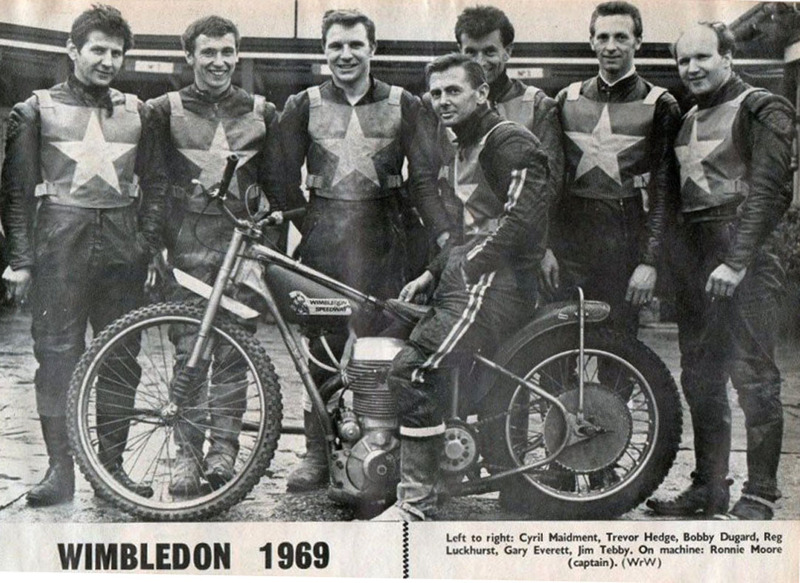 Wimbledon Stadium was booming, everyone loved the dogs and speedway was on Dickie Davies’ World of Sport. London was still swinging and Peter Osgood and Charlie Cooke were lighting up the Kings Road. Jobs were plentiful and housing was affordable. A big smart state-of-the-art hospital and medical school called St George’s was relocating at the end of Blackshaw Road. 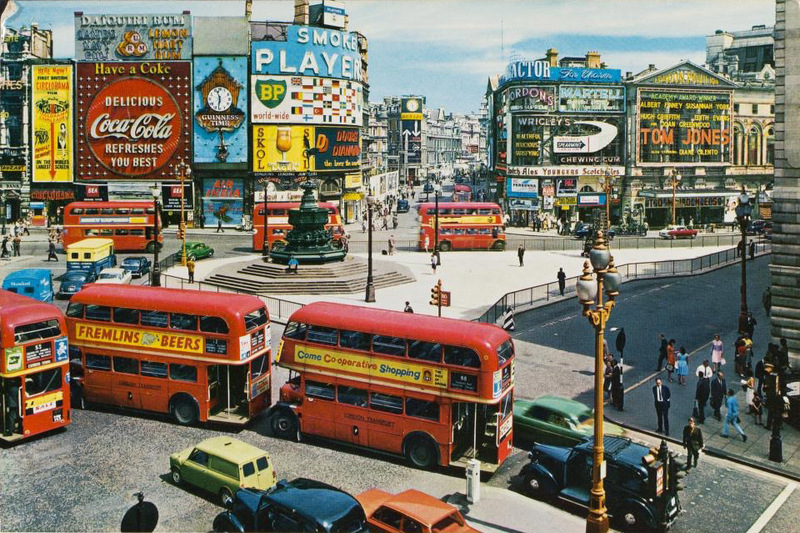 There were fishmongers and greengrocers, cornershops selling watercress. People knew everyone in their street and new faces were arriving, from faraway countries and different cultures. The family of the man who was soon to become Brtiain’s top pop star lived in a prefab opposite The Corner Pin. 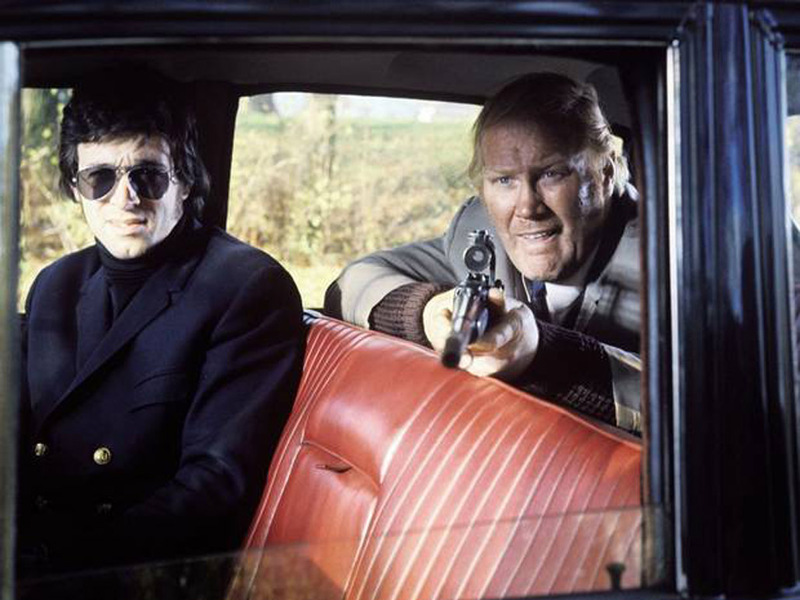 Nosher Powell was pulling pints in The Prince of Wales and trading punches in The Sweeney. We all sat round the telly watching Miss World hosted by Michael Aspel whose family lived up the road in Earlsfield. 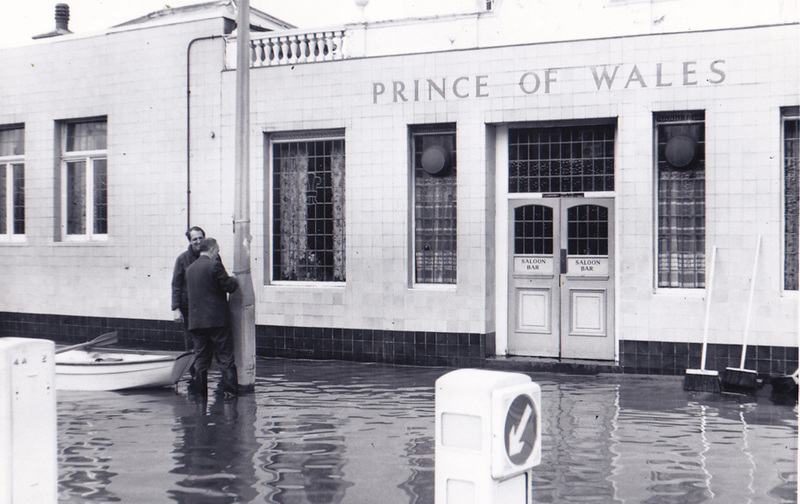 There was a bit of flooding to contend with but on the whole, good optimistic times, the promise of a bright tomorrow. 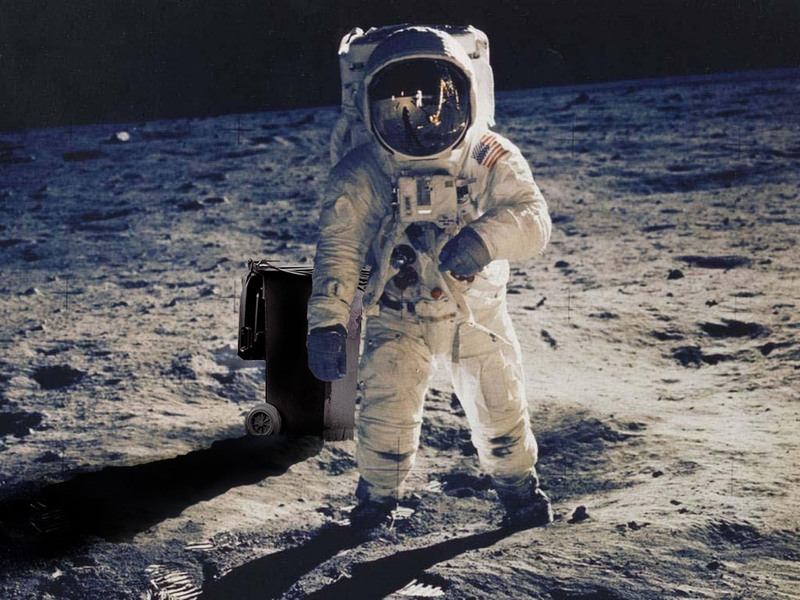 In July 1969 Neil Armstrong stepped out onto the moon but how many considered that the brains behind the Apollo rocket that got him there was a Nazi called Wernher von Braun whose V2 had obliterated Hazelhurst Road. What a wonderful world. 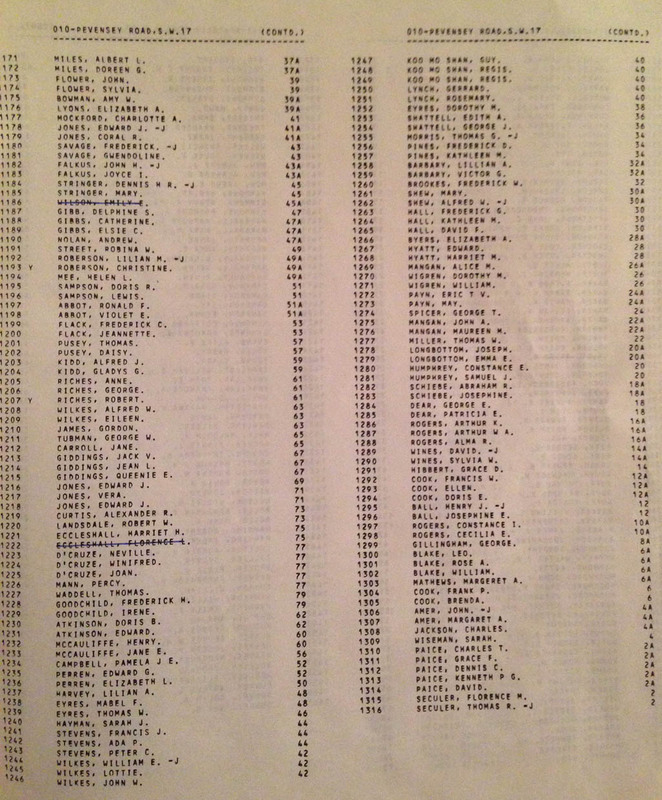 So who were they, the people whose names filled the pages? Lets follow the course of a Summerstown182 walk and start in Keble Street. At No8 Alice Figgest was still in residence having first appeared as a two month old baby in 1911. Her brother William, a photo of whom we found online, had been a serving soldier who survived the First World War. Cross Garratt Lane into Huntspill Steet and the sister of William Pater, Eliza Mountain was at No39, the famous address which was once the residence of the Maces. Next one along in Squarey Street, at No17 were Annie and Ethel Knight. Annie had been a widow for over 50 years, her husband Reginald of the Royal Field Artillery buried in the Punjab. Bellew Street had the Dowsetts living at No19 and a Brian Ollive at No18 where once lived Henry of the same name, killed at the age of 16 in 1915. In Aboyne Road there were still Boasts at No30. Henry, the brother of George who died at Festubert with William Mace lived here with his wife Edith. Turning back into Burmester Road there were Pellings and Davises. On Franche Court Road, at No3a were Albert and May Meikle. Albert’s two older brothers are on our war memorial. There were also Maces and Kirbys in residence. Frank Tutty who died in March 1918 had lived at No11 and fifty years later there were Tutty families just around the corner on Freshford Street and Burntwood Lane. 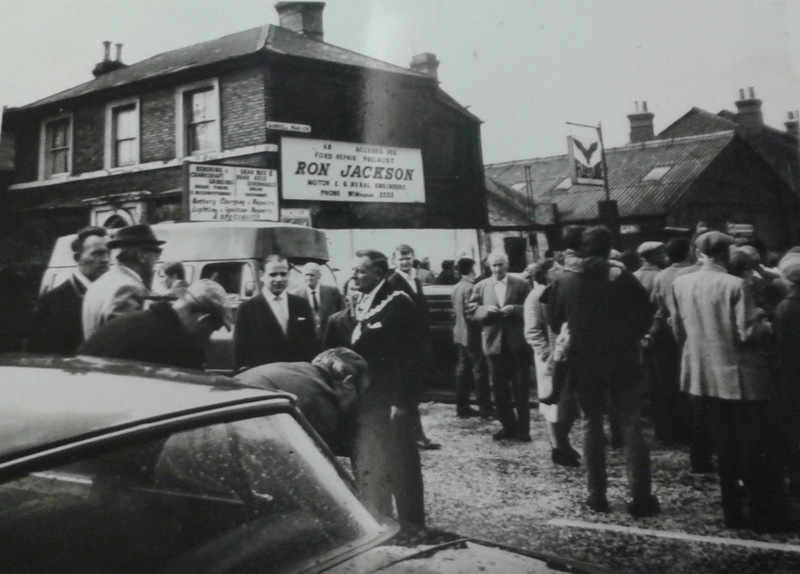 Scattered along Garratt Lane in 1969 were various Pavitt, Jewell, Wood and Bolton families. Crossing over into Maskell Road, this street and its neighbours, Headworth, Burtop and Turtle would have been reeling from the great flood of May 1968. Occupancy may have resumed but only temporarily. Many of the older residents went to live in the almshouses or Copeland House. William and Dulcie Hawkes were at No28 which was once the home of his brother Albert of the Devonshire Regiment, who was killed in 1918. 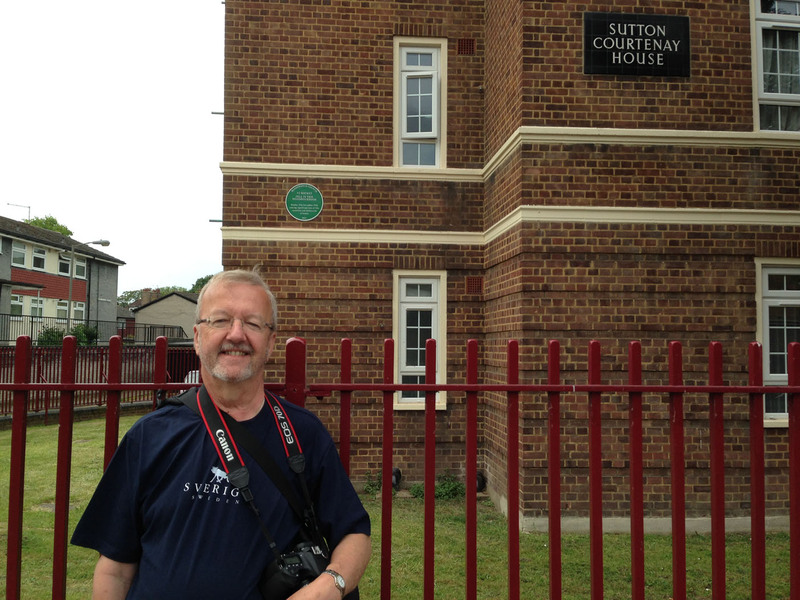 Brian Crosskey was at No22, the home of his Uncle Arthur of the Royal Fusiliers in 1914. At No48 lived Albert Phipps a brother of Leonard. In the other streets which were soon to be submerged by the Burtop Road Estate were more Tuttys, Sadlers, Kidds and Kinghams, all familiar recurring names from the First World War years. 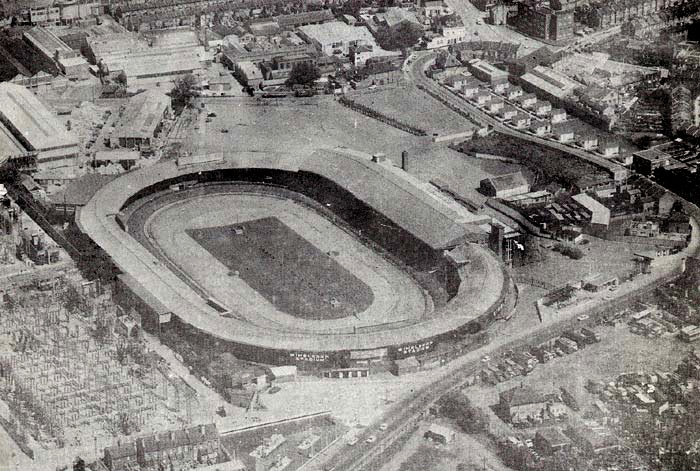 Turning past the dog track and into Summerstown and at No27, across from The Corner Pin lived Simeon and Phyllis Feld. They had moved from Stoke Newington into one of the 16 prefabs on this site less than ten years previously. Their moody music-loving son Marc got expelled from Ernest Bevin School and used to busk outside The Prince of Wales. 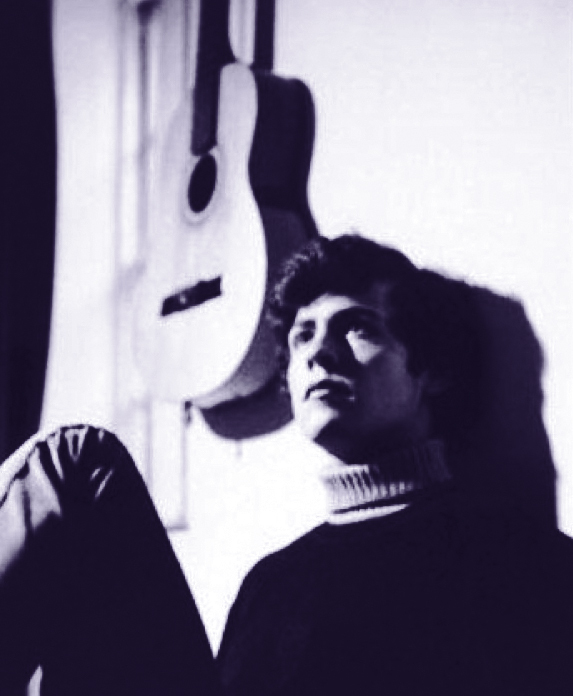 Someone on one of our walks recalled his cousin practising with Marc in his Auntie’s house on Headworth Street. Simon Napier-Bell famously rolled up at Summerstown in the mid-sixties and the rest is history. Marc Bolan had two Number One hits the year after this electoral roll was produced and became one of the biggest pop stars in early seventies Britain. 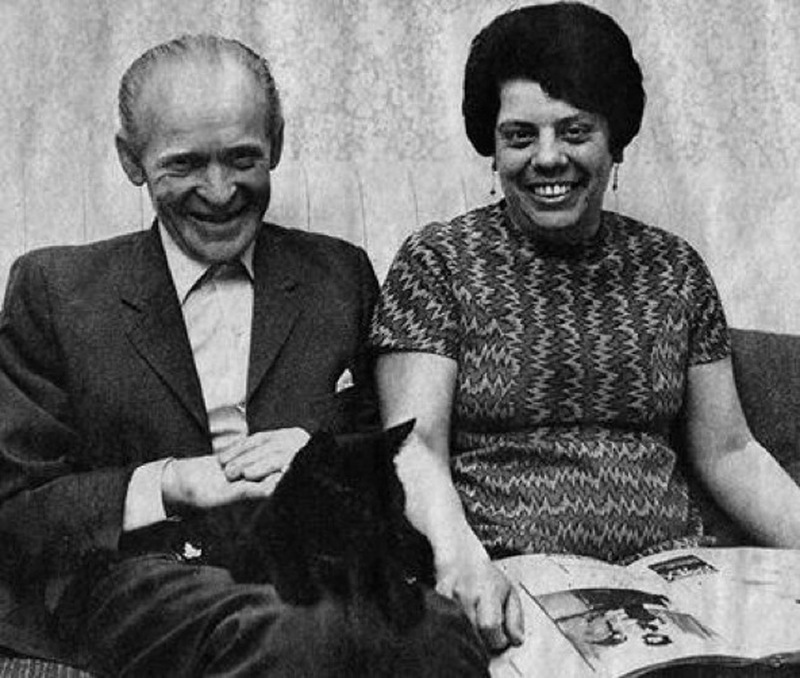 At the other end of the road at No82 were the Danzanvilliers, Louis, his wife Vera and son David. His father Louis Senior, killed at Passchendaele had lived at 636 Garratt Lane and Louis was on the 1911 census as a one year old. We have been in contact with his family and Louis Senior’s memory is well-preserved. Turning into Wimbledon Road at No28 were the Cox family who were the step-children of Ernest Haywood, once of 18 Bellew Street, who died at the Somme. The area between Wimbledon and Fountain Road known traditionally as the Fairlight, had been under threat for over a year in 1967-68. Part of Wandsworth Council’s £57 million redevelopment plan, the idea was to raze 700 houses in the old terraced streets and cover them with tower blocks, turning the area into something resembling the Doddington or Winstanley estates in Battersea. The latter was where Alderman Sidney Sporle, chairman of the council housing committee had a 22 storey tower, Sporle Court named after him just a few years before. Fairlight residents formed themselves into an action group and fiercely opposed the compulsory purchase of their homes. They argued that money was better spent doing up existing properties and nearly 45 years later some of those ‘slum’ houses sell for half a million pounds. There were a series of very stormy meetings, The Gazette referred to one as ’The Battle of the Broadway’. 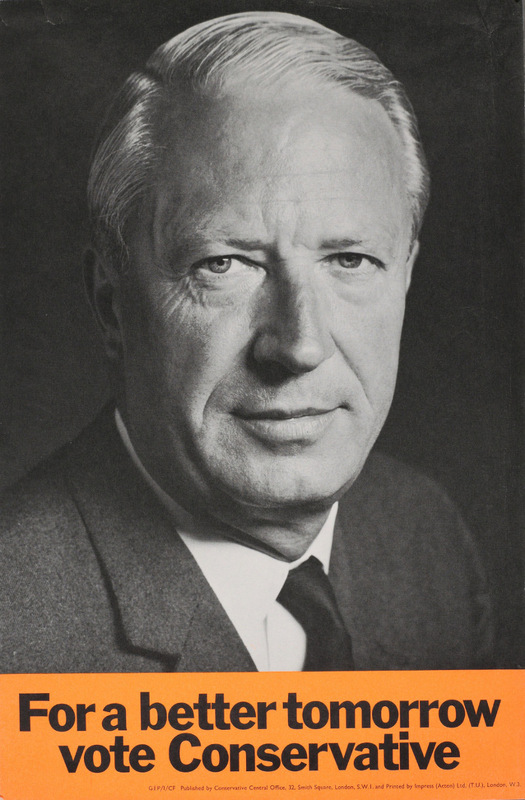 In June 1968 the council relented after admitting that only a small amount of new homes would actually be created by the scheme. The hapless Sidney Sporle got entangled with the notorious T Dan Smith and was jailed for corruption and taking bribes in 1971. Power to the people. One house which did eventually get demolished was 37 Smallwood Road. Living here was Isabella Crozier, sister of Sunday School teacher James who lost his life at Loos. She was at this address in 1911 as an eight year old. There were also Jeffries, Woodley and Daniell families living in this road not far from where they had been fifty years before. James ‘Cocker’ Woodley, brother of Summerstown182 Horace, was a fondly remembered costemonger who wheeled his barrow of wares around the area for many years. 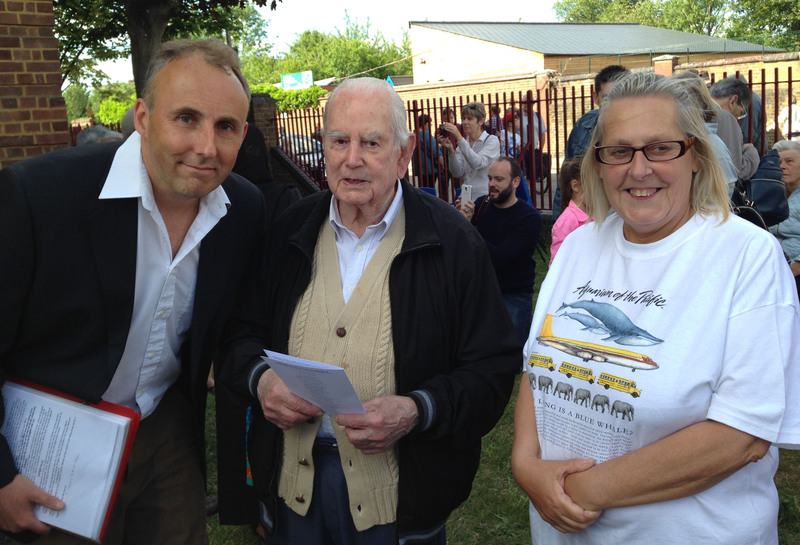 It was a great pleasure to meet his son Donald, now 91 at the Green Plaque ceremony. At No3 Alston Road lived William and Harriet Port. William’s older brother Thomas was killed at the Somme. His sister Edith Carpenter lived round the corner at No13 Fairlight Road. Alston Road also sees Corben relatives of Charlie Barnes, shot by a siper on New year’s Day 1916 at No8. Still living at No18 was 73 year old Minnie Baseley a sister of the two Summerstown182 brothers, Alfred and Francis. You can rent the property out now for £500 a week. The names Hayter, Buckley and Leicester are all familiar from the war memorial. On Bertal Road at No29 was the home of Joseph and Albert Lucas of Summerstown182. Fifty years later their brother George lived in the same house with his wife Violet. Another brother Hugh was living next door at No31. Worslade Road has possibly the longest living Summerstown182 relative of all. Winifred Matcham was the youngest of the family of 14 who lived there in 1911. She was still there in the eighties, remembered by long-standing current residents. 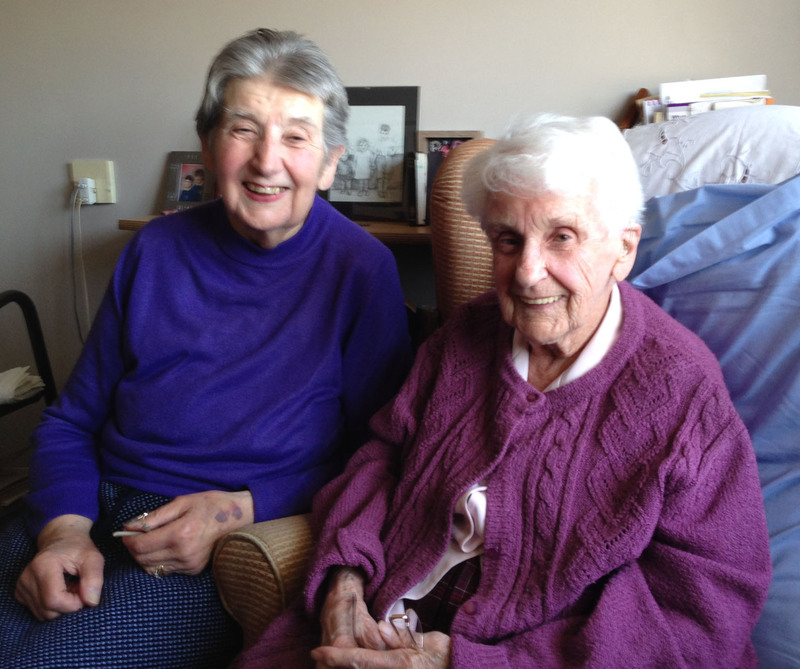 She lost two brothers in the First World War and one in the Second. Her father and mother passed away in 1961, dying within a few months of each other, both at the age of 92. On Fountain Road, Alice Foster widow of Tiny Ted who died in 1946 was still at No92. There are Darvils on Fairlight, Khartoum and Fountain Road. Pevensey Road is populated by Barbarys, Burkes, Kidds and more Darvills. 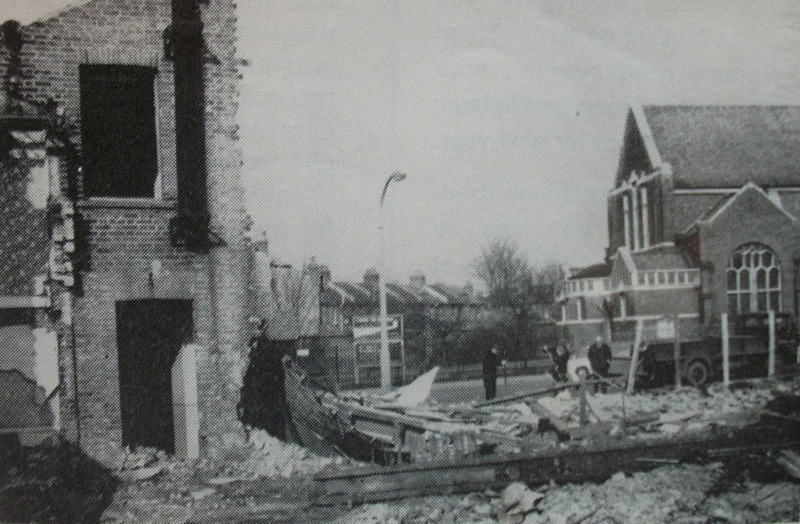 New developments had sprung up in the previous fifteen to twenty years, on the site of houses destroyed by the V2 rocket in Foss and Hazelhurst Road. Sutton Courtenay House went up in 1953 and Ron Newman’s family were one of the first to be housed there. It was very fitting that he was one of the first people on the scene the day the Green Plaque was put up. 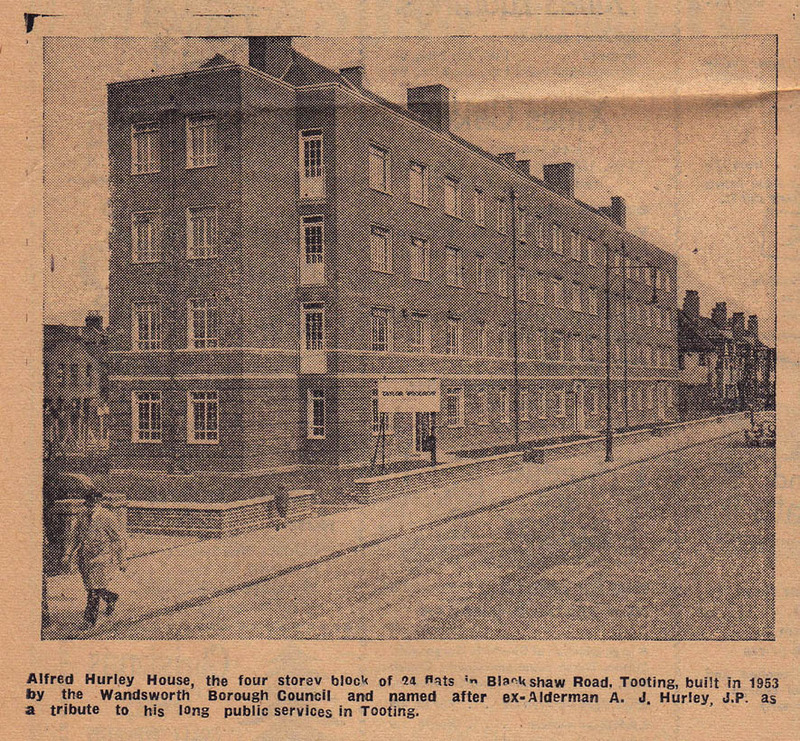 Alfred Hurley House on Blackshaw Road was opened in April 1953. The family of Alfred Byatt once lived on Foss Road and his descendants were now in Newbridge Court tucked up alongside Chillingford House. Thomas Carrigan’s relatives, the Plumridge family were in Deeside Road on the Aboyne Estate. A lot of names certainly haven’t been picked up, sisters wed and changed their names and widows remarried – not to mention the numerous Smiths, Browns and Jones who are just too difficult to follow. This curious list of families descended from those from the 1914-18 period blends with the names of local people who we know are still living today at the same address they inhabited in 1970. The effect of this is to make the world of a century ago feel much closer, two eras are bound together, connected through the bricks, mortar and concrete of our streets. Gratitude and the greatest of admiration is due to the people of this area who not only came through two wars but had the resilience and solidarity to band together to fight the developers and preserve these streets for us to enjoy today. Many thanks to Rose Cook, George Dear, Edward Parrish, Reg Sadler, Alan Gardner, Dudley Hutchinson, Ted Lay, Jean Lindsay, Ray Carpenter, Ted Sandys, Ron Newman, Ray Giles, Paul and Sheila Wilds and Peter Ogden for their help in putting this item together.